Marine spatial planning is a public process of analyzing and allocating the spatial and temporal distribution of human activities in marine areas to achieve ecological, economic, and social objectives that usually have been specified through a political process. Demand for outputs usually exceeds the capacity of marine areas to meet all of the demands simultaneously. 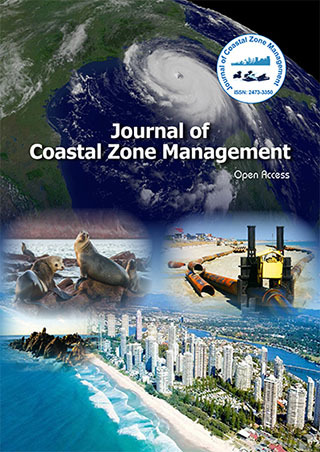 Marine resources are “common property resources” with open or free access to users. Free access often, if not always, leads to excessive use of marine resources, e.g., overfishing, and eventual exhaustion of the resources.